Chimamanda Ngozi Adichie was born in Nigeria. 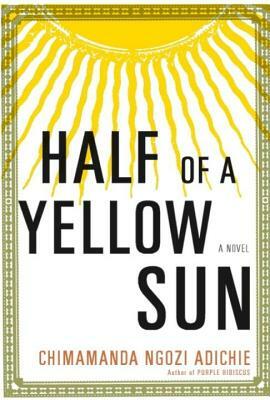 Her first novel, Purple Hibiscus, won the Commonwealth Writers’ Prize and the Hurston/Wright Legacy Award. It was also short-listed for the Orange Prize and the John Llewellyn Rhys Prize. Her short fiction has appeared in Granta and The Iowa Review among other literary journals, and she received an O. Henry Prize in 2003. She is a 2005–2006 Hodder Fellow at Princeton University and divides her time between the United States and Nigeria.